As Salman Khan gears up for the sequel called Tiger Zinda Hai, he is seen treading a special path for the film. As per the latest buzz, he is leaving no stone unturned to ensure that he fits in perfectly for his role. 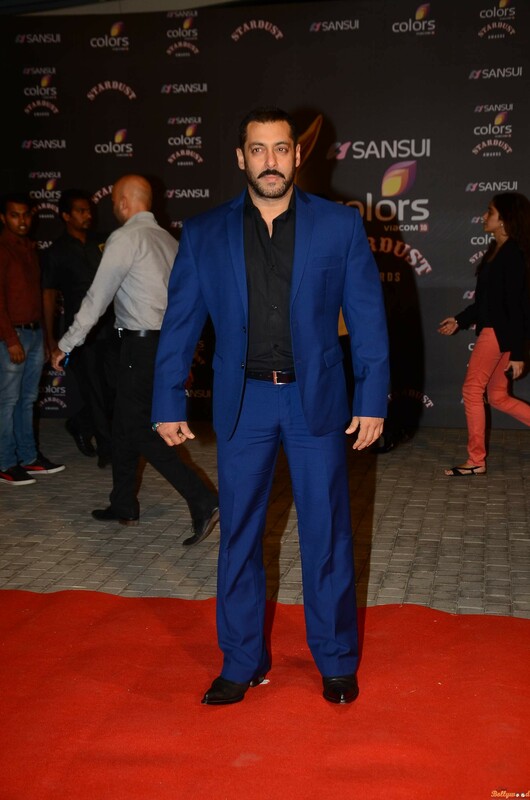 Bhai will soon start the shooting for the film and thus he is now to lose some weight. The actor has gone for the lean meat and regular workouts in order to shed down some extra amount of weight to look perfect for the role. Salman is a regular at a popular eatery in Bandra and apparently has been requesting the chef to make a special low calorie chicken meal for him quite often. The actor now orders the low calorie chicken meal all the time whenever he visits the place. Last time, Salman went on a special fitness routine to get the wrestler-like body for Sultan. Salman will be pairing up with Katrina Kaif again for this one and his Sultan director, Ali Abbas Zafar. The film will release around Christmas 2017 and we know that it will be as big as Ek Tha Tiger. Salman is also working on another period drama, Tubelight, which will be releasing in Eid 2017. He is now busy with Bigg Boss 10 and also launched Being Human jewelery recently. The Bigg Boss 10 will end up by January 2017 and we’re guessing that’s when Salman will start shooting for Tiger Zinda Hai. Also, we’ll get to see him share the screen with ex-girlfriend Katrina Kaif and we’re pretty darn excited about it. He celebrated his birthday recently and we wonder if Bhai followed his diet at his birthday party. We can’t wait to see pictures of the actor once he loses a couple of kilos to look lean for Tiger Zinda Hai.